Xiuhtezcatl Martinez is an avid climate change activist from Colorado, who began campaigning at the age of six. Currently, he is the director of Earth Guardians, an international organization for youth activism. Xiuhtezcatl calls himself a "kid warrior" because he believes that being a warrior is fighting for what you believe in. Xiuhtezcatl's fervent attitude for planet Earth relates closely to his upbringing. He was raised with Aztec culture, which teaches people to respect the Earth and foster a deep relationship with its elements. Xiuhtezcatl says that one of his main motivations to pursue this fight on climate change is to preserve the beauty of this world. He believes that there is a connection between every living thing on this planet; every decision we make related to our planet, affects all of us, whether we see it or not. 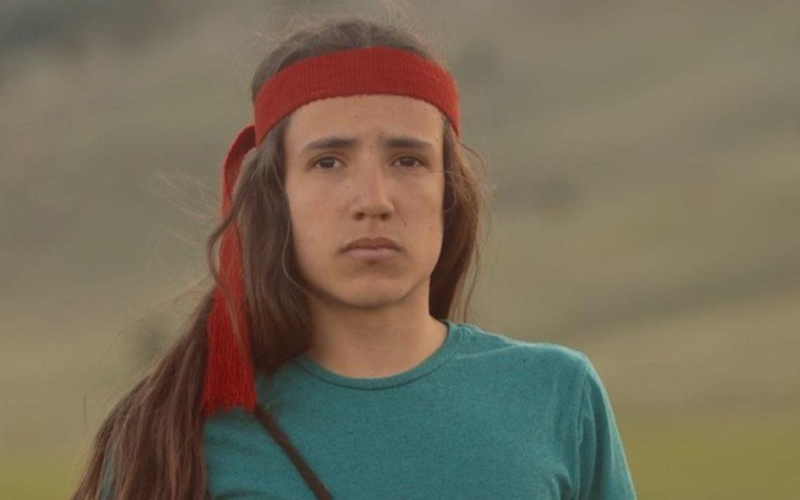 At age 15, Xiuhtezcatl was one of 21 plaintiffs who sued the US Federal Government and President Trump for its affirmative actions that cause climate change, known as the Juliana vs. United States case. 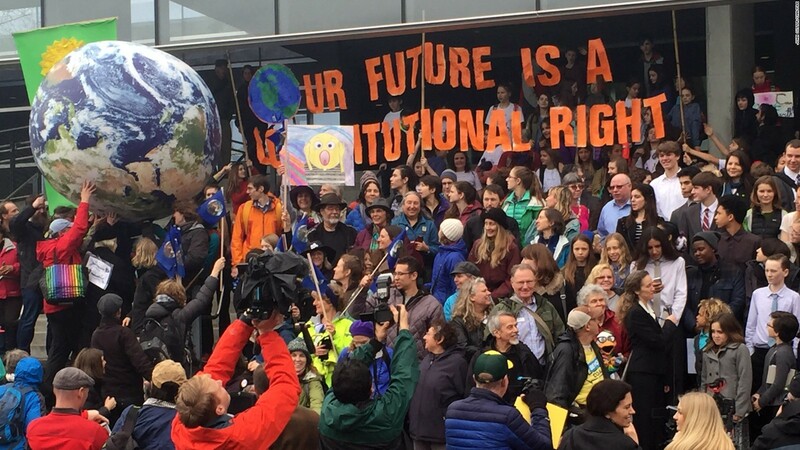 The plaintiffs believe that the government is violating “the youngest generation’s constitutional rights to life, liberty, and property” by the excessive continued use of fossil fuels, despite our knowledge that carbon dioxide emissions are accelerating global warming. Did the government listen? The case was filed in 2015 but the trial date has been postponed several times; it is currently set to October 29, 2018. But Xiuhtezcatl hasn’t been simply waiting around for the trial day. He is also suing his home state Colorado and the Colorado Oil and Gas Conservation Commission, for exposing communities to the harmful effects of fracking. 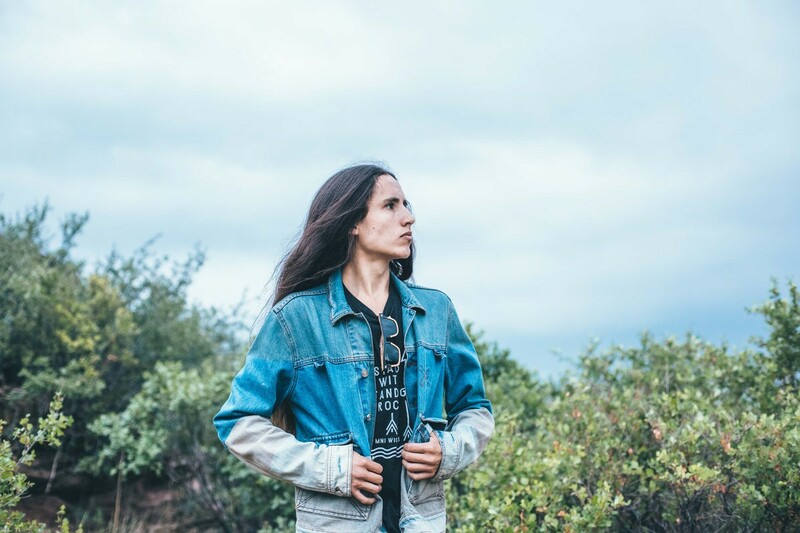 Not only Xiuhtezcatl is a fervent activist, but he is also a rising hip-hop musician. He released his debut hip-hop album Break Free in 2017, in which he addresses indigenous rights and of course — climate change. Impressed by Xiuhtezcatl's achievements? Stay tuned for more stories on Teen Activists striving to make the world a better place.